Holidays offer some of the best inspiration for DIY projects. Halloween is one of my and my family’s favorite holidays to celebrate because of all the opportunities it gives you to express your creativity. Every year, we come up with new ideas and are inspired by other people’s creativity. There is never a shortage of ideas. I love going through Pinterest to see what new ideas I can find. They keep getting better and better every year. This year, some of my favorites are monster table legs, skeleton awards, and “punny” pumpkins. They’re included below with several other great ideas that I’m sure you’re going to be as inspired by as I am. Enjoy! 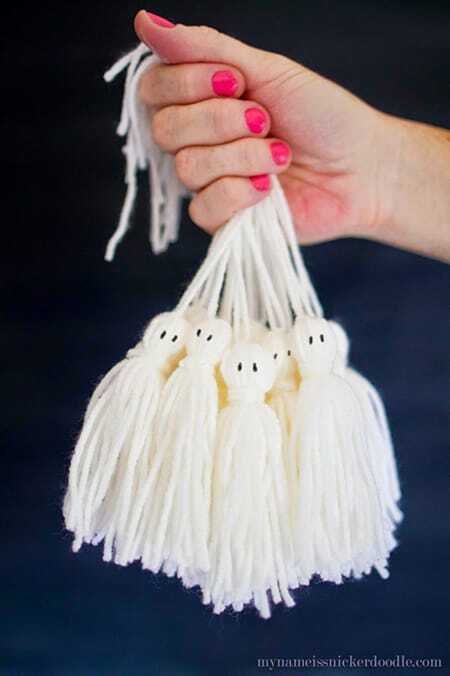 These adorable ghost tassels can add a fun Halloween flair to a number of spots in the home or even gift bags. 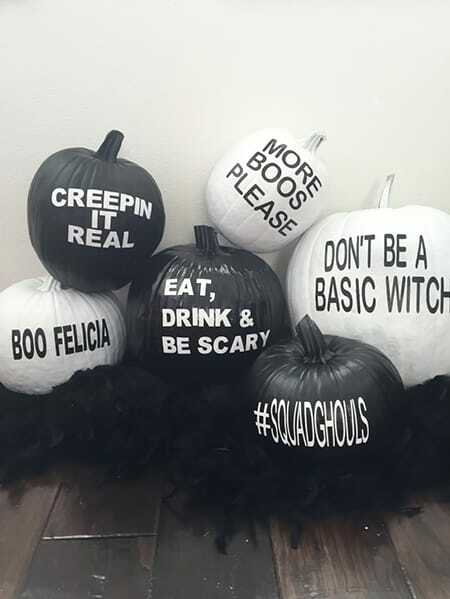 Give your Halloween decor a chic twist with black and white pumpkins emblazoned with fun phrases. 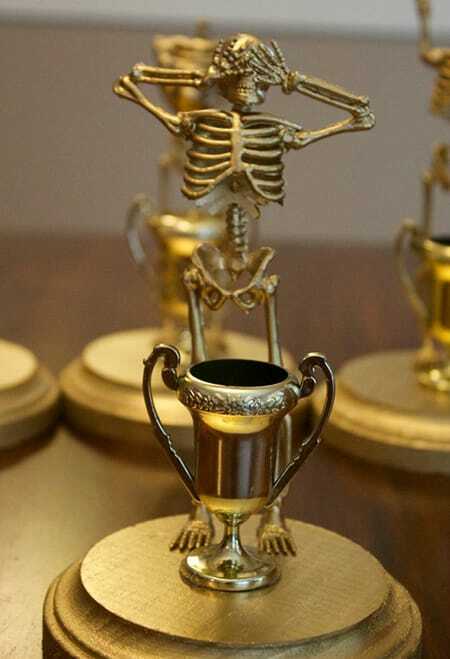 These creepy (but adorable) gold trophies are perfect to give out as awards at your Halloween party. 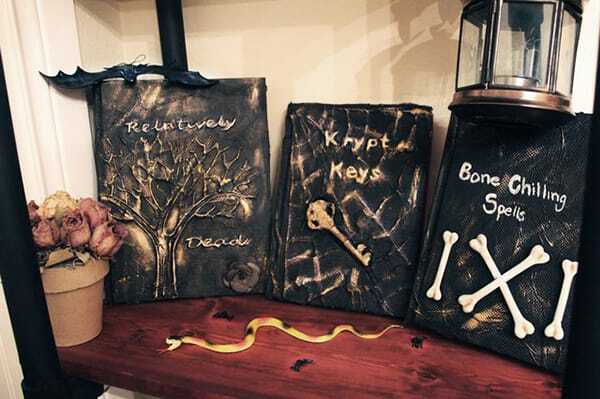 Create your own spellbooks with this easy and fun tutorial. Is there a monster hiding under your table? There can be with this fun, creative DIY project. 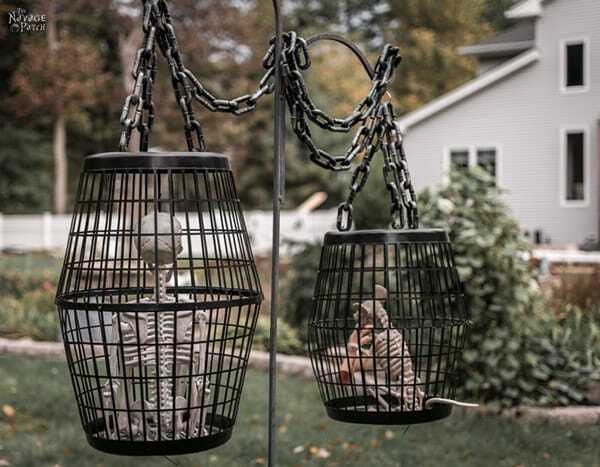 Decorate your yard with this easy tutorial for creating your very own dungeon. 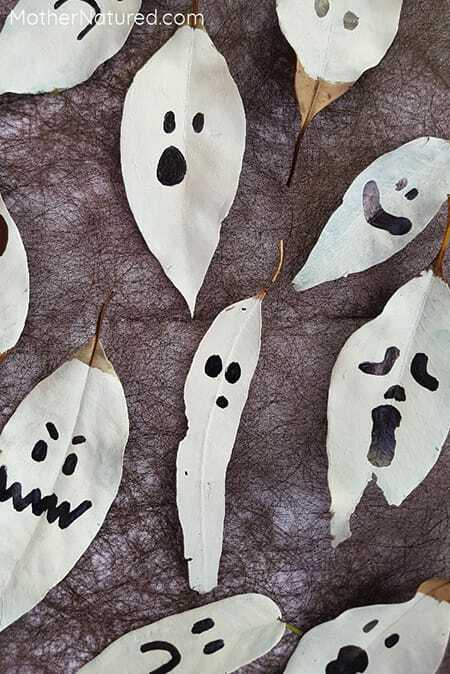 Transform leaves into adorable ghosts that you can gather in a vase or use as confetti on a table. 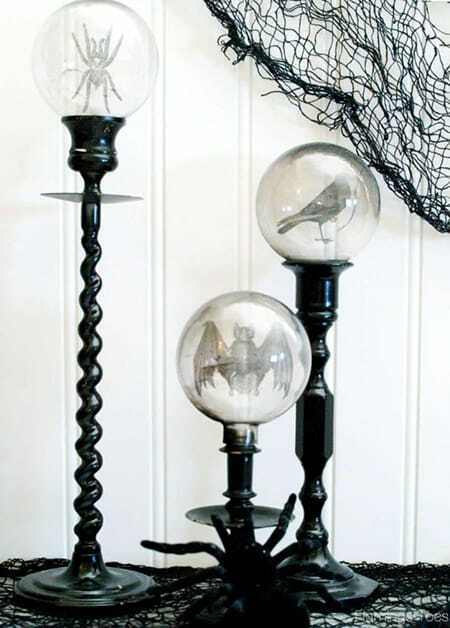 These crystal ball candlesticks are as sophisticated as they are eerie. 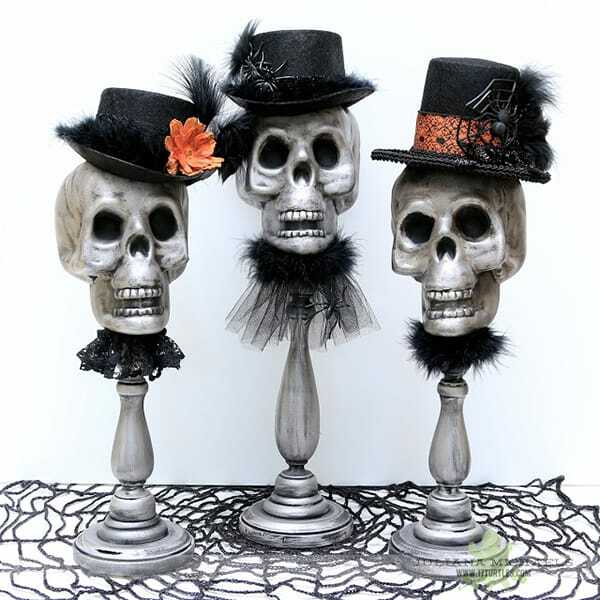 These fabulous skull candlesticks were made from items from the Dollar Store. So creative! 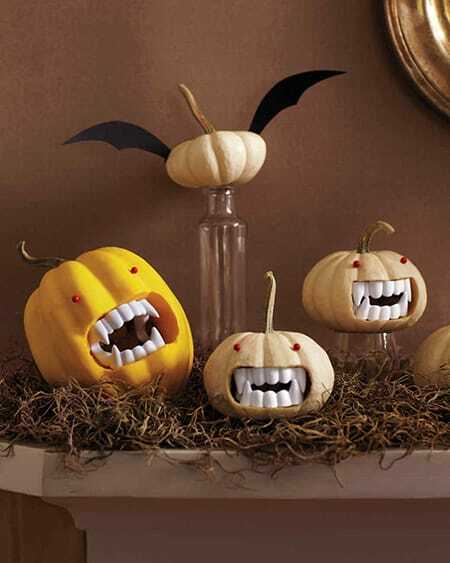 Which one of these DIY Halloween decor ideas is your favorite?